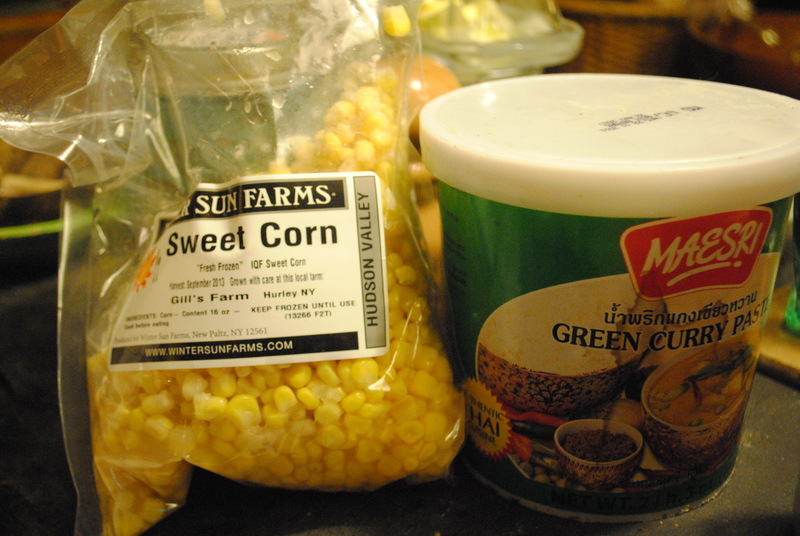 We love our curries and corn! 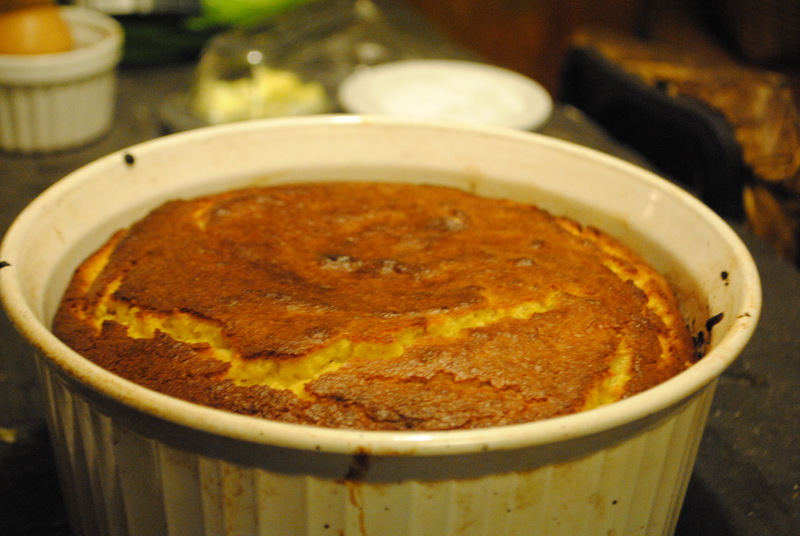 Check out the blog post–Sweet Corn Spoonbread— because I pretty much followed Deb’s instructions to the letter. And her pictures are gorgeous, the text makes cooking so much fun, and it is one of the best cooking resources out there. Well……ok, i added in some green curry. I was worried about ruining the texture so i only put in a tablespoon. I must admit that you couldn’t really even taste the curry so it was a bit of a waste. Not sure if next time i will just skip it or if i will add a ton more. 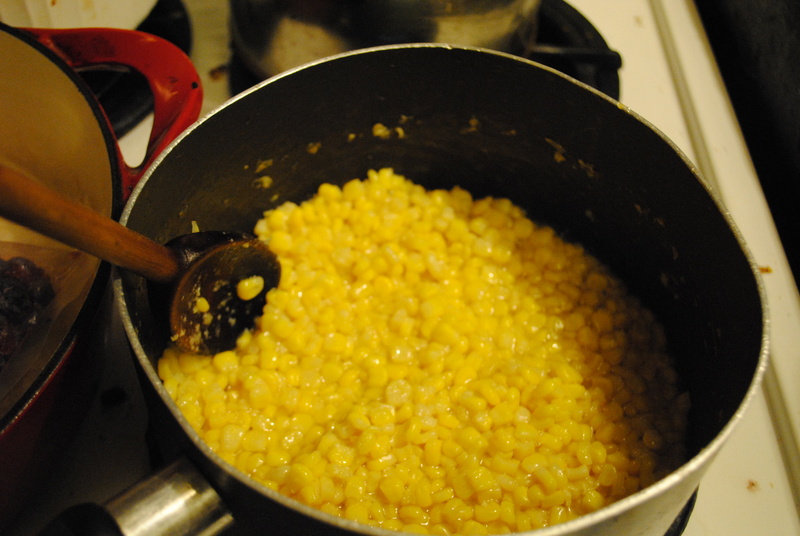 We did a Martha Stewart Corn Pudding for Thanksgiving that we amped up with a ton of curry and it was freaking fantastic so….. And speaking of Thanksgiving — this is so on our list for next year. 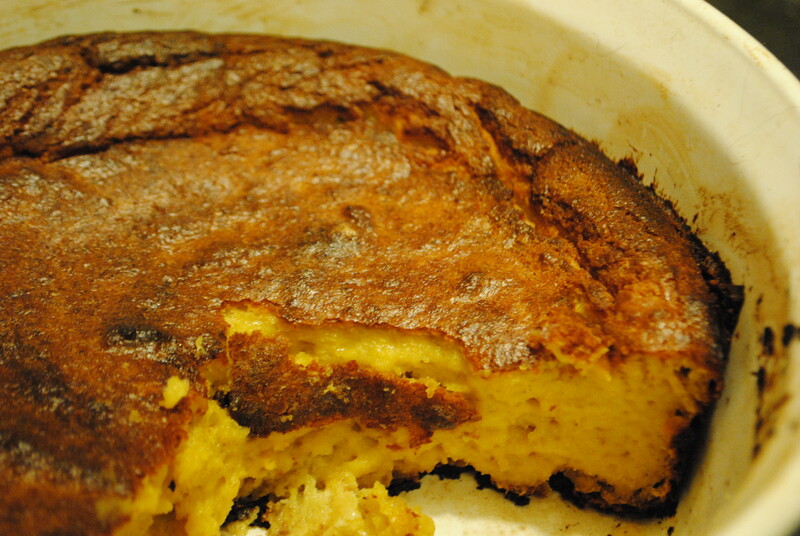 Yolim wants to ditch the stuffing and just go with spoonbread — It’s that delish! If you are planning a dinner party, this is a dish to put on the menu. I am pretty sure it is one of the favorite things to have come out of our kitchen. Such a fun way to do up your corn!